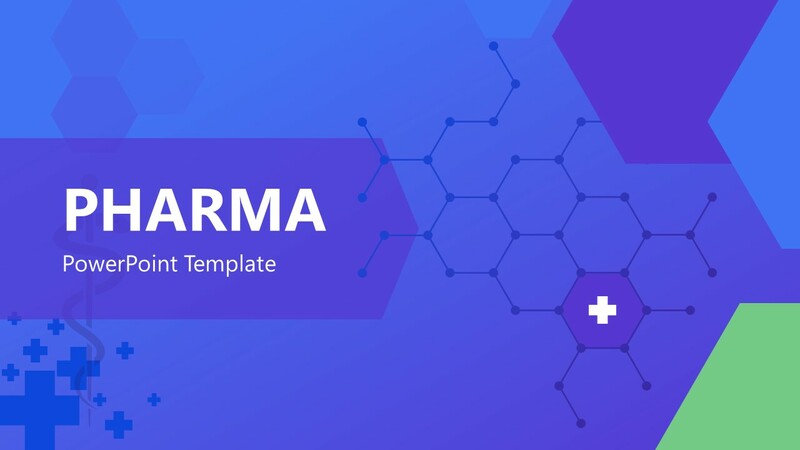 The Pharma PowerPoint Template is a full-fledged presentation for medical professionals especially working in pharmaceutical industry. 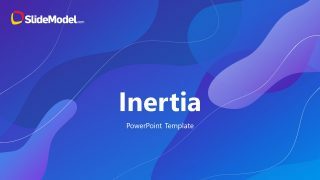 This template contains multi-purpose 14 slides as flat vectors and infographic layouts. 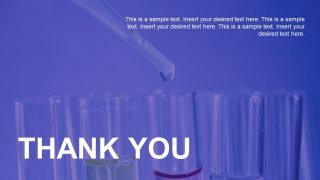 For example, discovery, development, and production of pharmaceutical drugs. 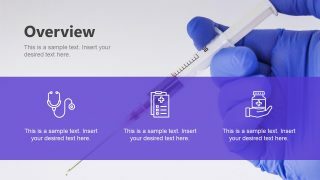 The users can demonstrate latest research proposals in medical industry. 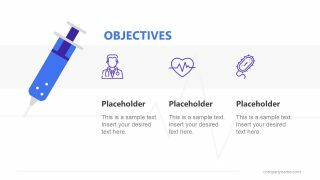 For this purpose, simply insert information relevant to disease, symptoms, cure, vaccines and more in pre-design slides. 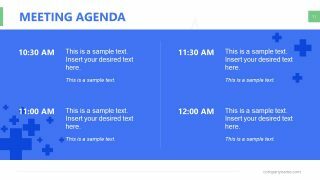 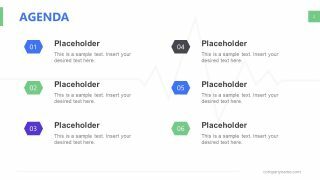 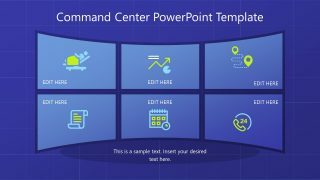 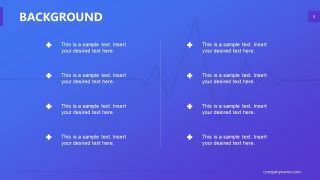 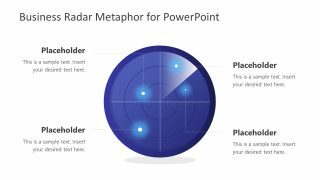 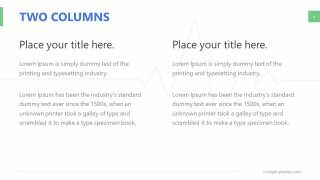 This template includes several PowerPoint shapes, graphics, and text placeholders to display useful information. 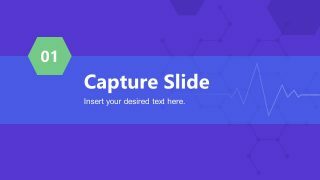 Moreover, users can either copy selective slides or present complete topic through pharma PowerPoint template. 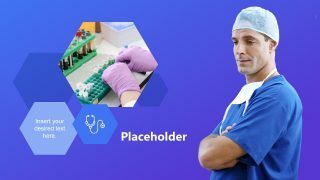 Each slide of pharma PowerPoint contains relevant graphics and background images like injection, doctor in scrubs, test tubes etc. 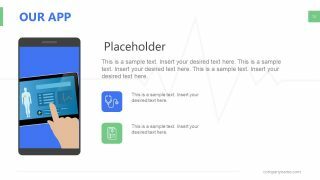 Further, this template includes icons to replace bullet list layouts and vector images to discuss certain medical terms. 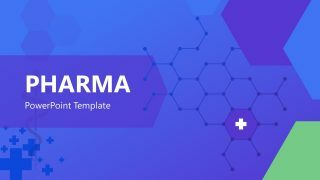 And all these elements of pharma template are fully editable in PowerPoint including text placeholders and backgrounds. 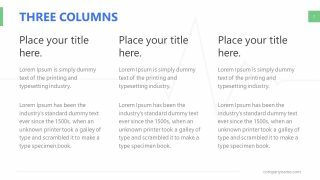 Pharmaceutical professionals can benefit from this visually appealing presentation layout. 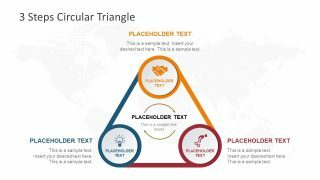 Because graphics can assist the audience to understand difficult medical terms and concepts.